Can you explain what Fork in the Road is? The summer before my senior year, I was selected for the Bezos Scholars Program, a scholarship for twelve students across the United States, each with an educator from their school, to experience the Aspen Ideas Festival. The Festival provides inspiration for leadership of an original service project in our respective home communities. The community issue I identified throughout my process was the isolation of the English Language Learning and International Baccalaureate students in my school. 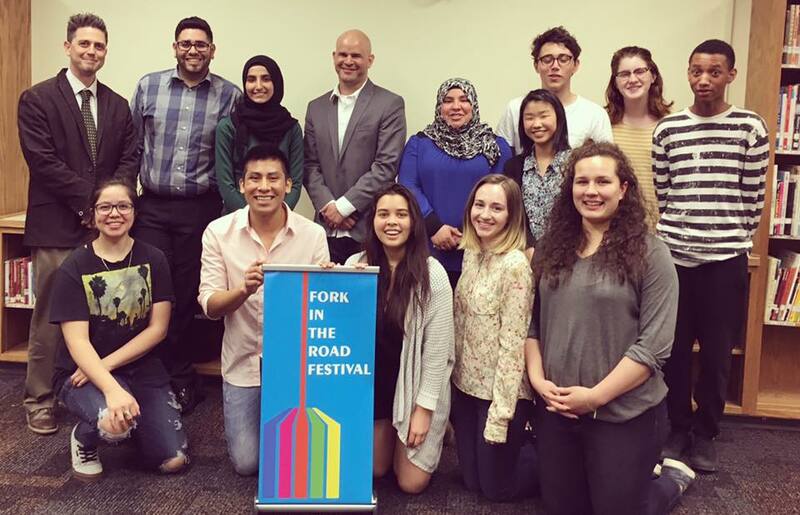 The Scholars Program provided me with the multidisciplinary strategies necessary to create our festival, “Fork in the Road.” My goal in creating this festival is to use food and the arts to give all students an opportunity to express their identities to our greater community. My experience of building a program from brainstorming with my teacher to collaborating with my team of passionate students for a city-wide festival has been an invaluable service experience. 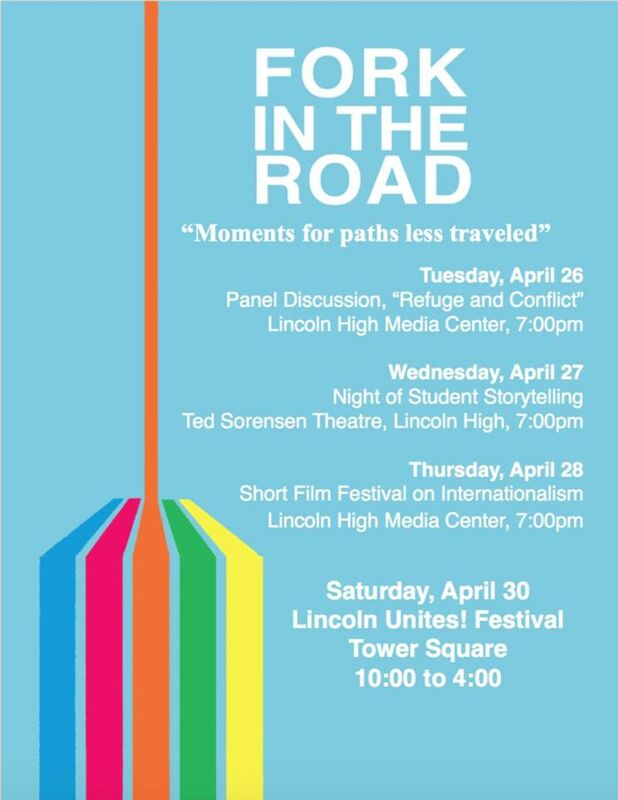 What is one of your most memorable moments from being involved with Fork in the Road? A few weeks after the first meeting of the Fork in the Road student team, I was walking to math class and I saw two girls walking and laughing in the opposite direction. I recognized them as an IB and ELL student from Fork in the Road. Knowing that what had been an abstract idea in my mind was forming friendships for students who otherwise likely would never had met, was all I could have asked for. How can people find more information about Fork in the Road? Find us on social media!